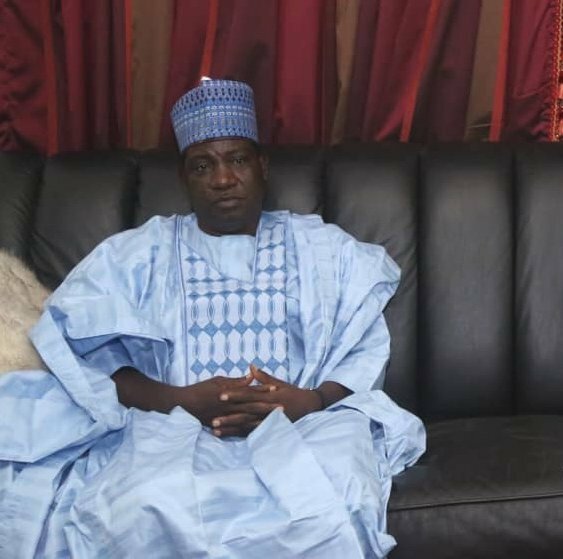 Governor Simon Lalong has commended the people of the State for the peaceful celebration of the Eid-el-Kabir, in Plateau State. Governor Lalong stated this when the Muslim community in the state paid him the traditional Sallah homage at the Government House, in Jos. He commended the Muslim community for conducting themselves in a manner that promoted peaceful co-existence, urging faithful to pray for peace as we approach the elections. Governor Lalong used the occasion to solicit support for the administration, adding that, “We are supporting President Buhari because he is a good man who has the interest of the nation and the press at heart”. Emir of Wase and State Chairman of the Jama’atu Nasril Islam (JNI), Dr Mohammed Haruna Sambo, commended the governor for the sponsor of the highest number of Muslim pilgrims for the 2018 hajj exercise. Sambo applauded the governor for operating an all-inclusive government as he prayed for the peace of the nation. The occasion, which attracted a cross section of the Muslim Ummah and members of the state’s executive council, also witnessed the traditional braking of kola and the sharing of goodwill.